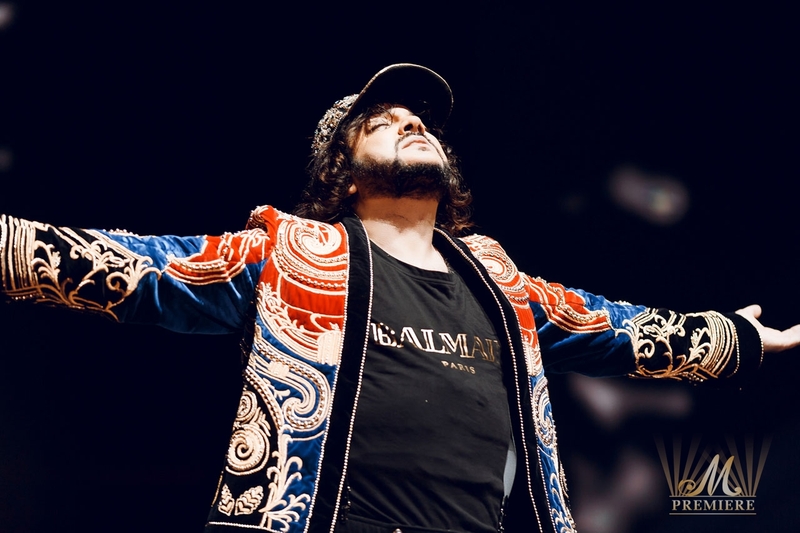 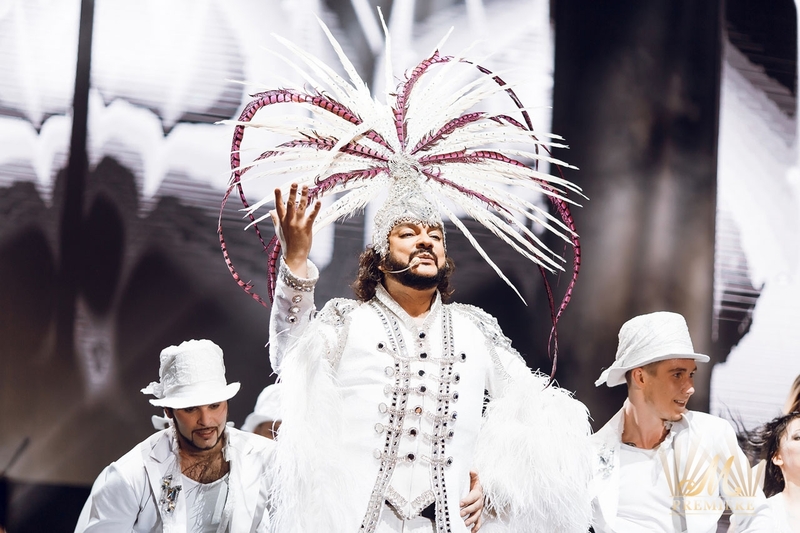 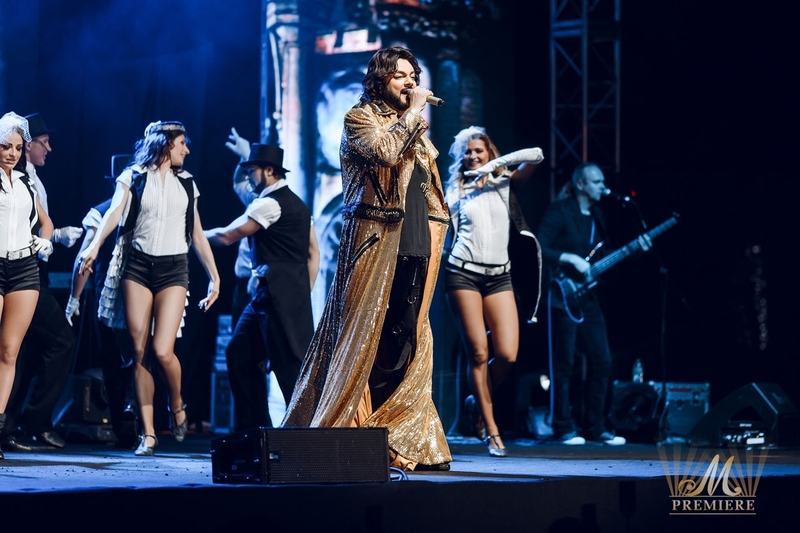 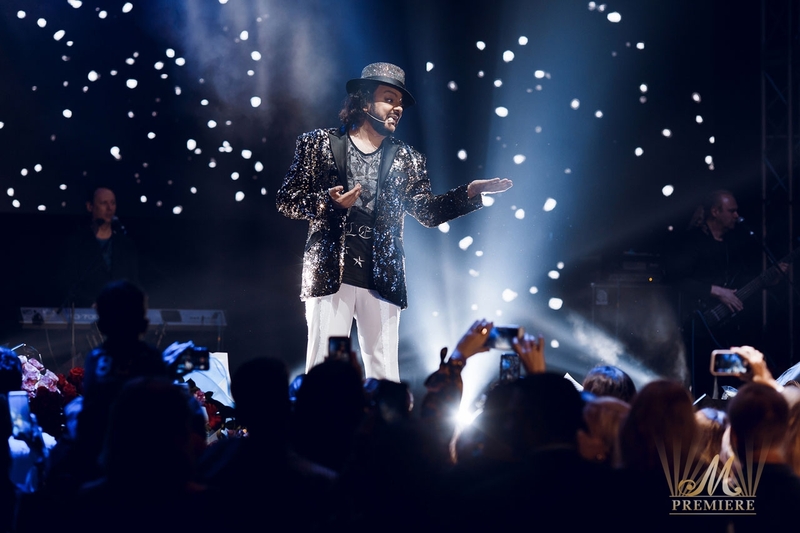 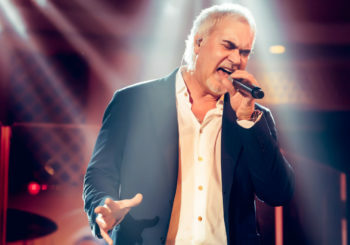 Filipp Kirkorov – "The Best"
The King of the Russian popular music Filipp Kirkorov came to Dubai in not-to-be missed show “The Best”. 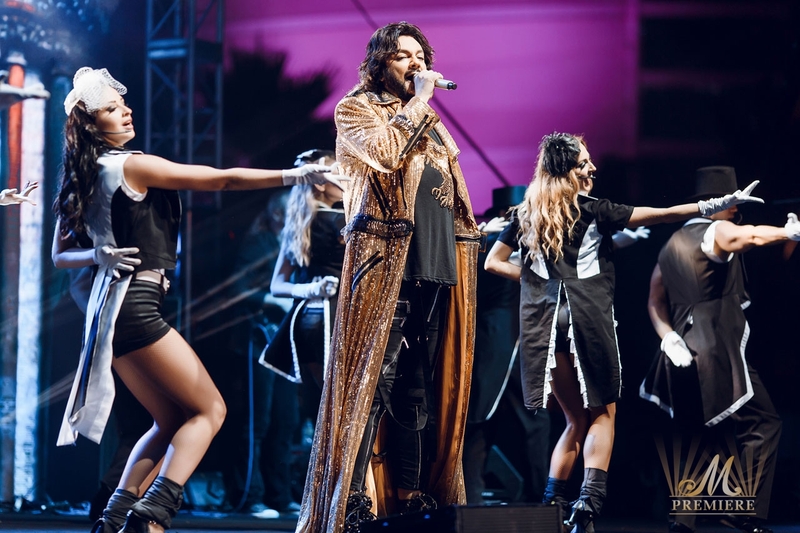 “The Best” is tailored-made for the UAE compilation of the most popular concert programmes by Mr Kirkorov, including premieres as well as the episodes from the glorious and sensational show “Me” directed by Franco Dragone. 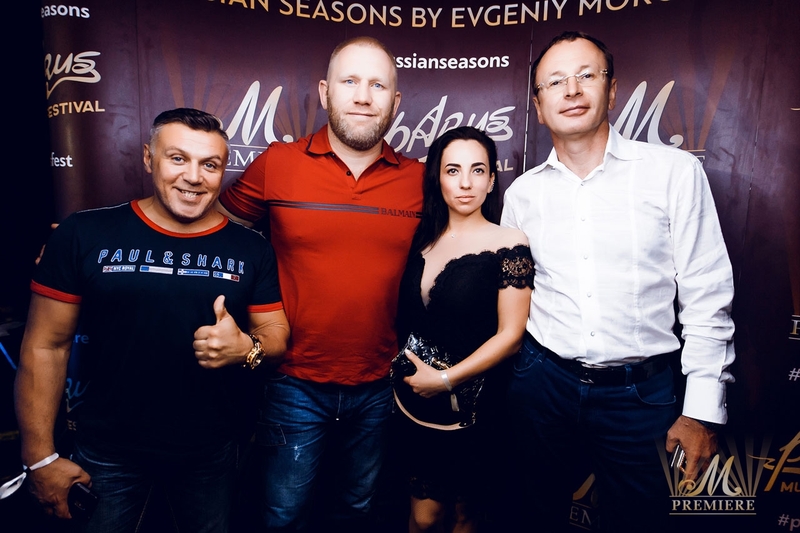 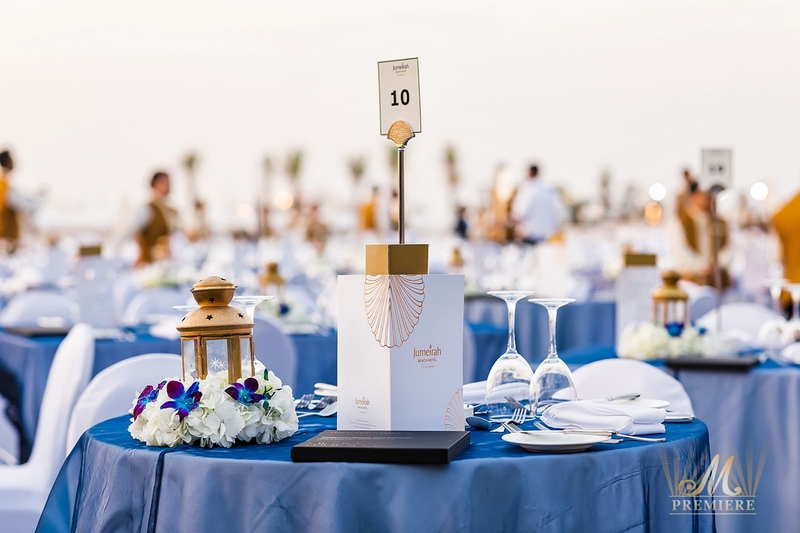 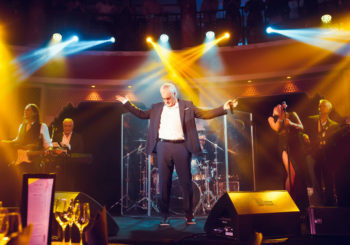 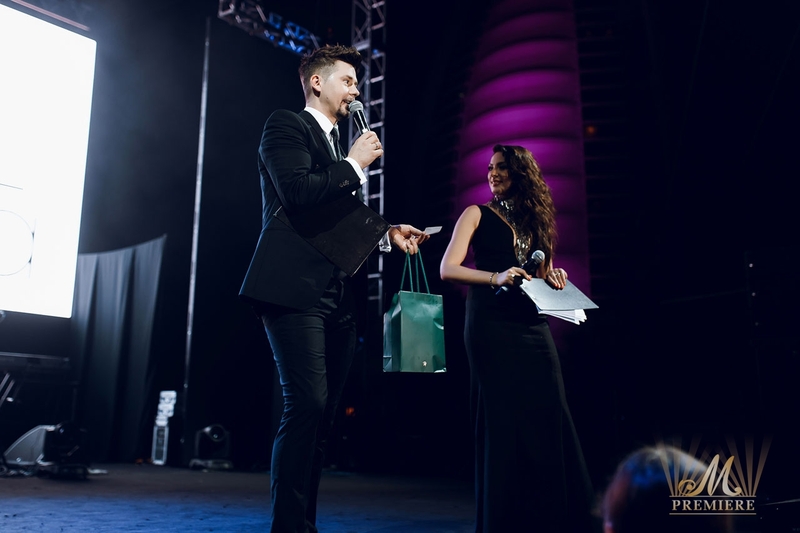 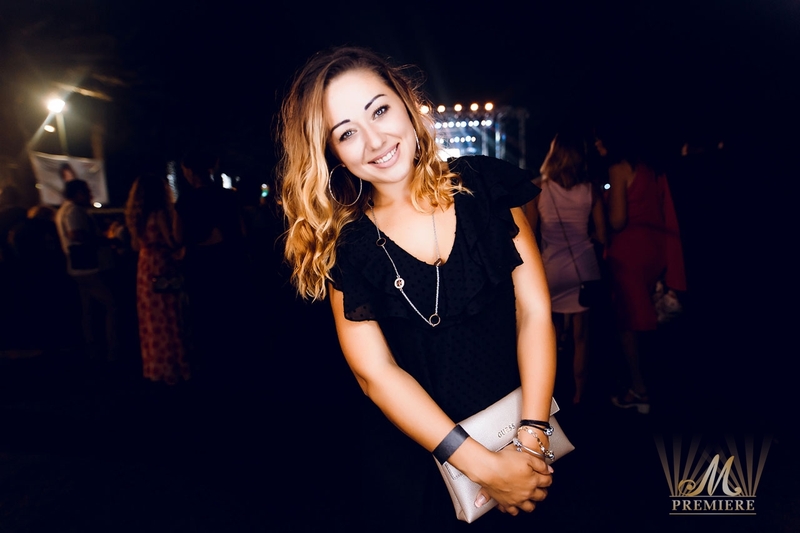 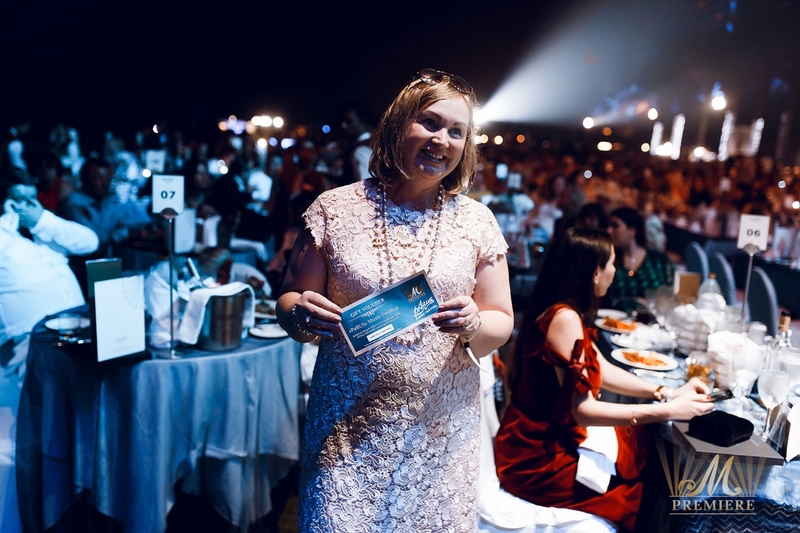 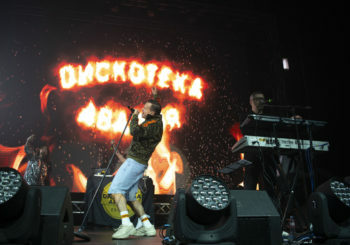 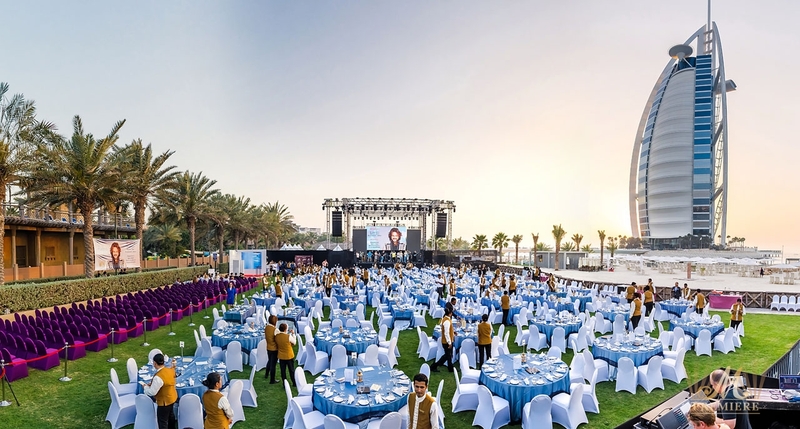 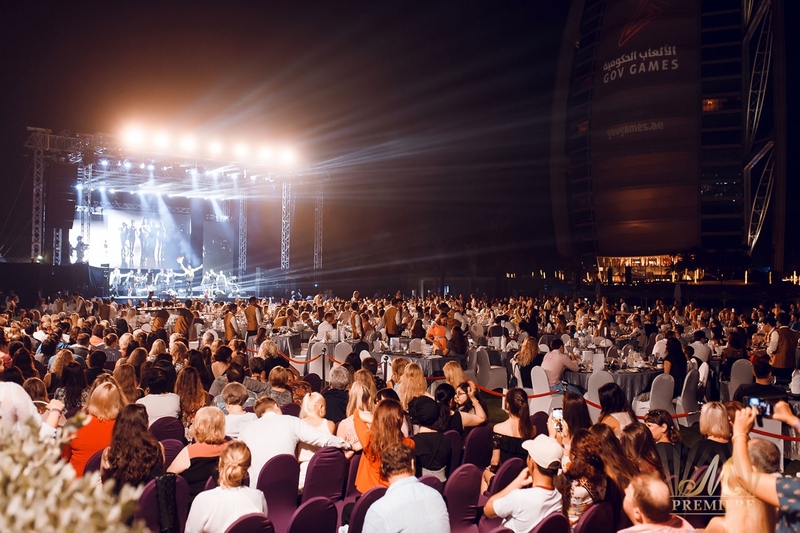 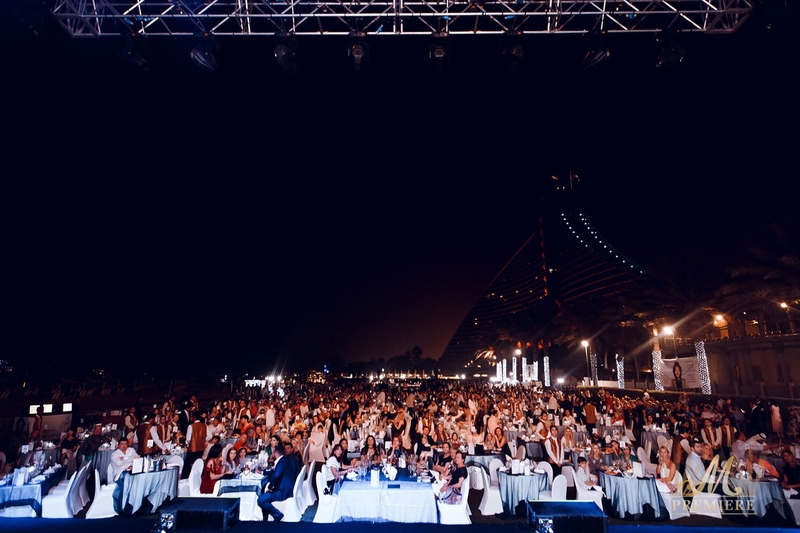 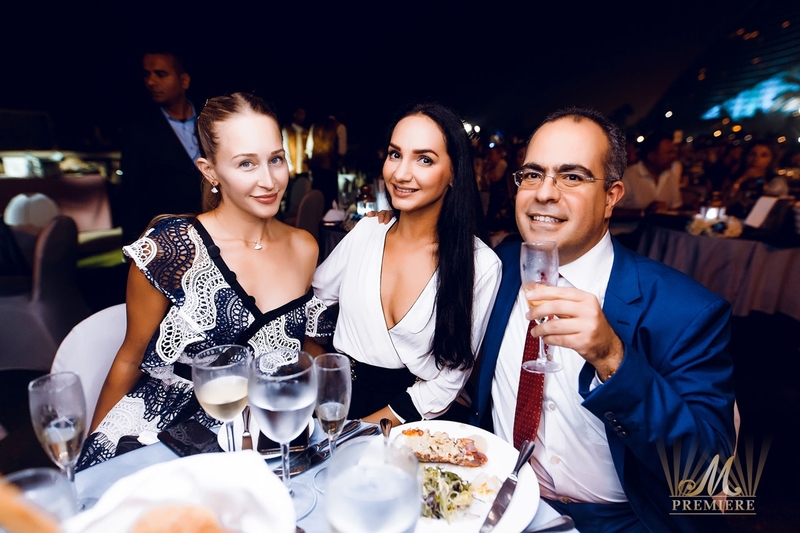 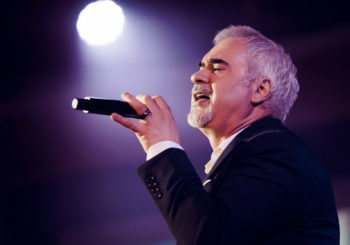 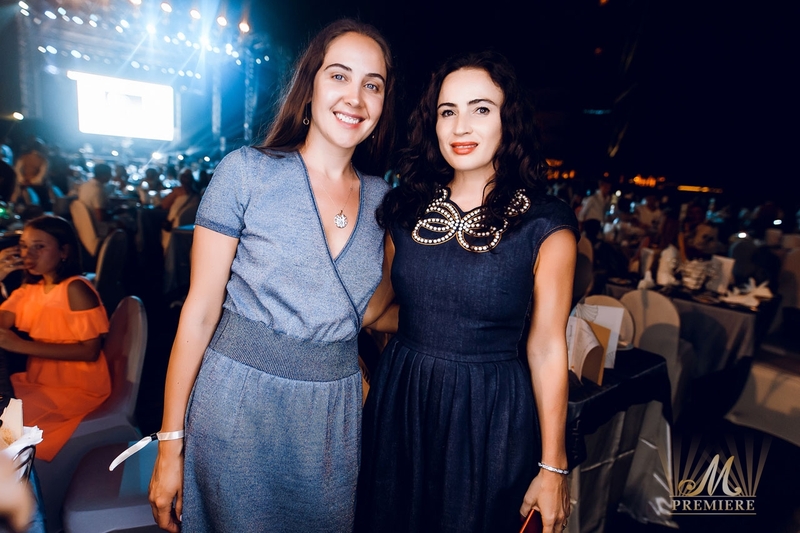 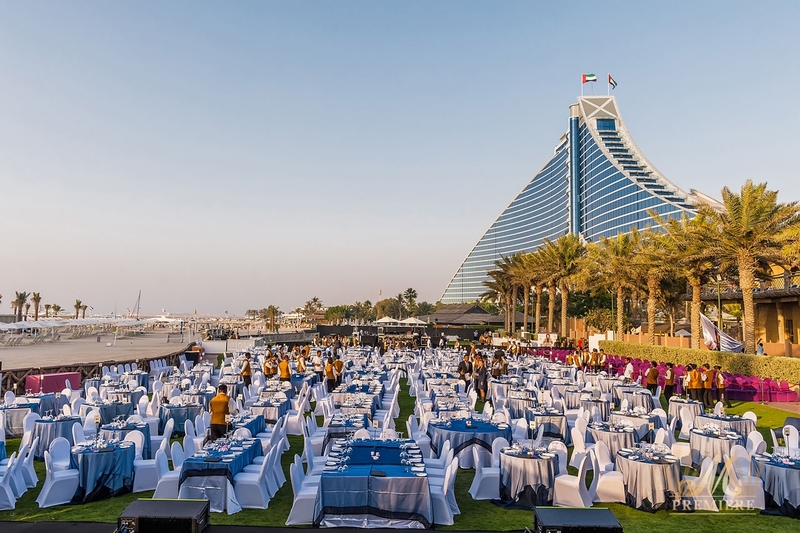 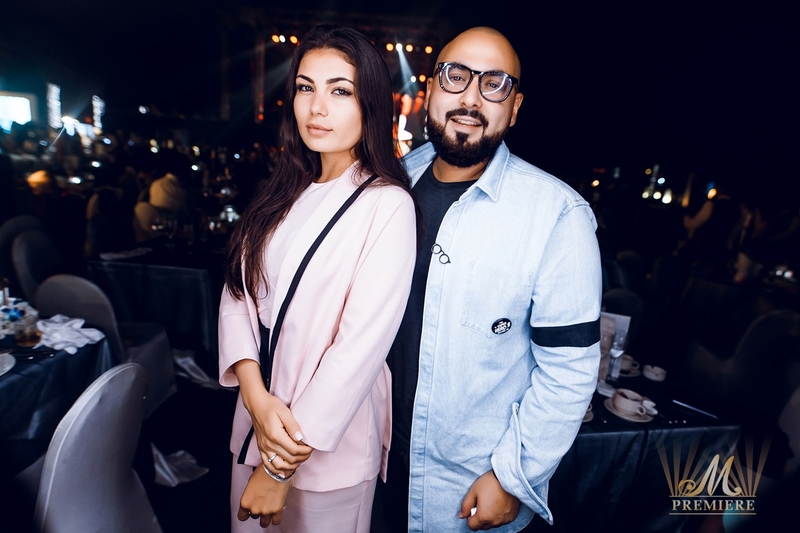 The gala dinner took place at the Events Arena, the ultimate outdoor leisure facility of Jumeirah Beach Hotel, setting the perfect tone for enjoying the concert. 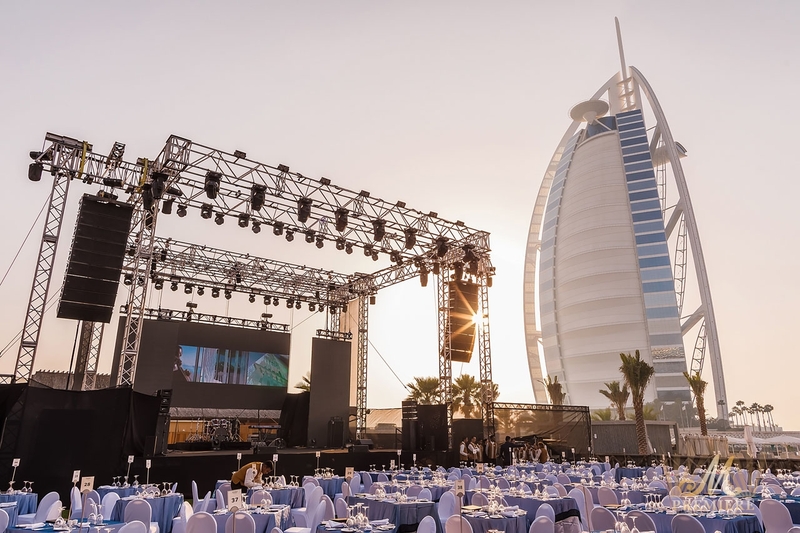 The programme included the Cocktail Reception at the venue overlooking Burj Al Arab, as Evgeniy Morozov Quartet sets the mood. 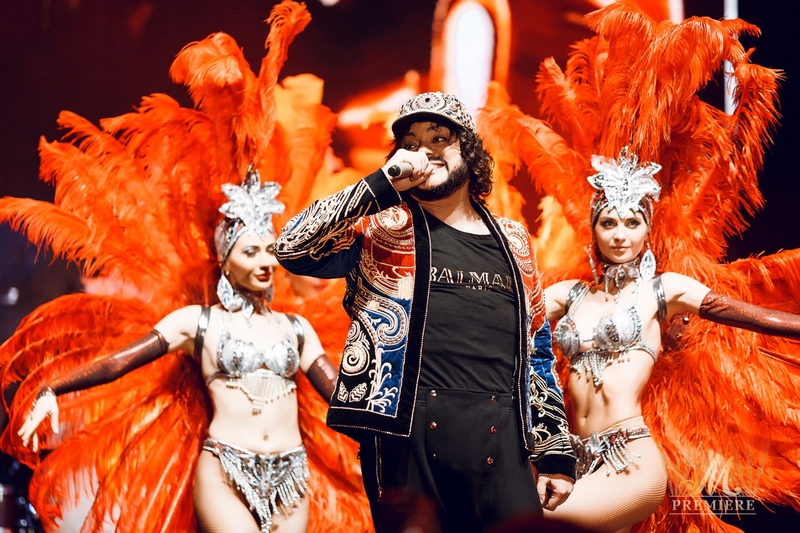 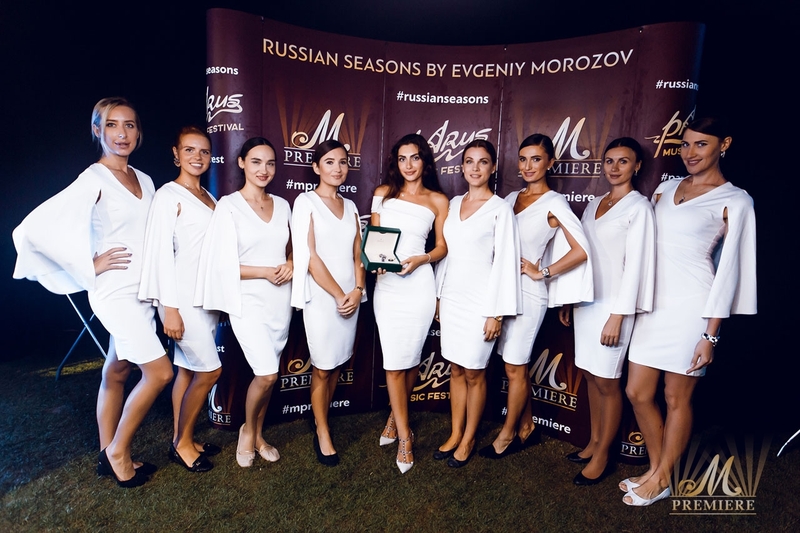 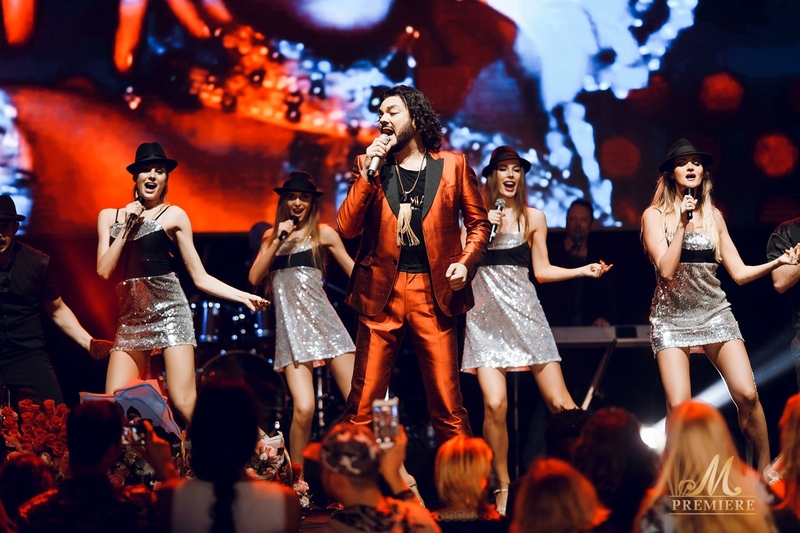 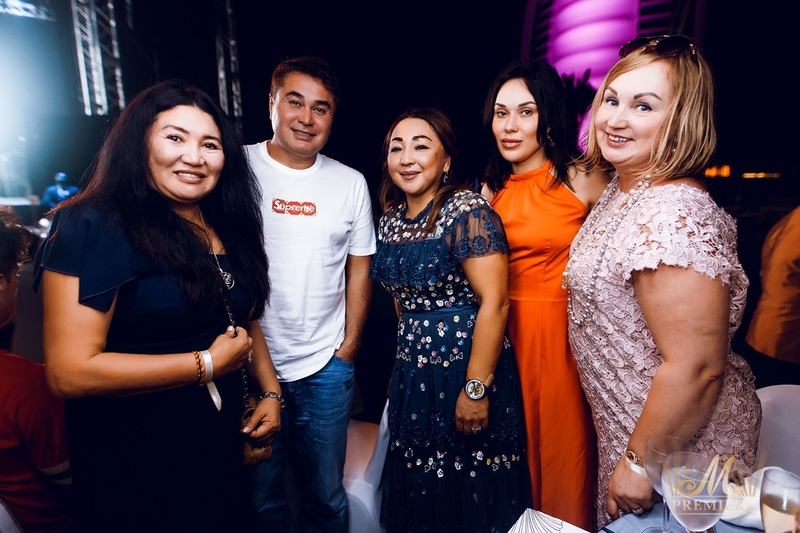 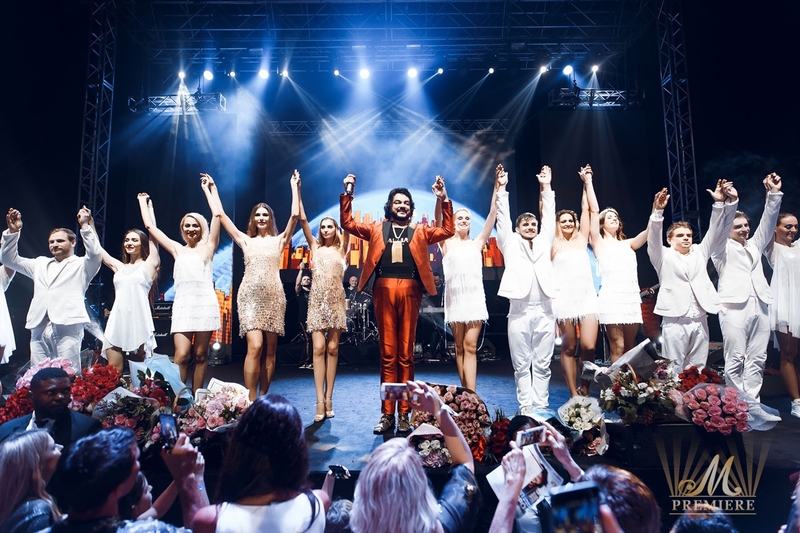 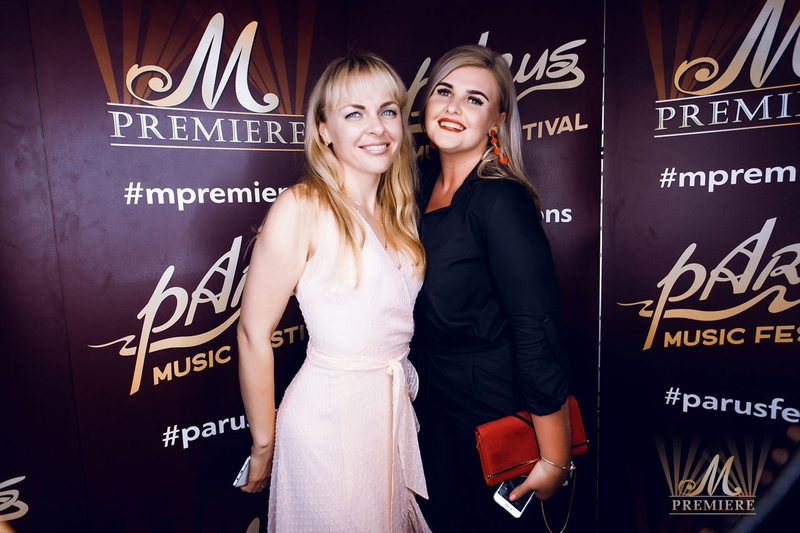 It was the incredible and exclusive “under the stars experience” featuring the King of the Russian music Philipp Kirkorov in concert at the most luxurious venue with a spectacular view!